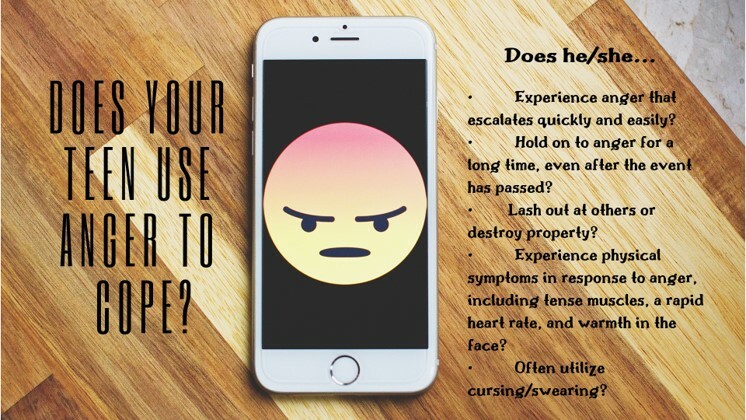 Does Your Teen Use Anger to Cope? Anger and aggression is helpful for your teen to deal with overwhelming emotions, although in an unhealthy way. This can take a toll in multiple aspects of your teen’s life (i.e. family, friendships, and school) and make it difficult to know where to turn. Do you see these signs in your teen? If you’re seeing this behavior in your teen, Sarah can help! Sarah specializes in working with teens, (and their parents) struggling with depression, anxiety, and anger/aggression. She helps teens find their voice and understand how to identify their own emotions.